A brilliant weekend at Convoy in the Park and great to come away with something too against very high competition. 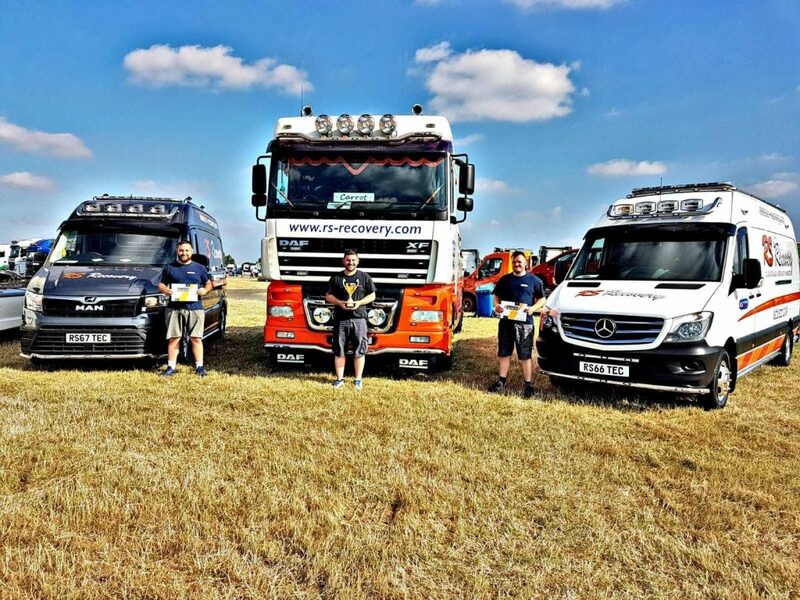 3rd best heavy recovery truck and both service vans came away with “highly commended”. A massive well done to the team who represented us.